For all those looking to take a bigger role in Viral Day, here are some things you can do to help out. There will be more you can do in the future… just have to keep it all strategic since we are doing something so BIG! You should create a “promo code” and use it with all of your promoting efforts so that we see the activity you bring to the website. We will recognize the gamers whose promo codes we see often! 4. Post Ads on craigslist, forums, blogs, ect. in all the cities near you. We have been posting under used video games for sale by owner. You may want to post in other locations as well. 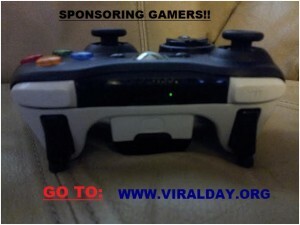 www.viralday.org is looking to sponsor gamers! You don’t have to be the best, or even better than average… you just need to love video games. It only takes 30 seconds to apply. 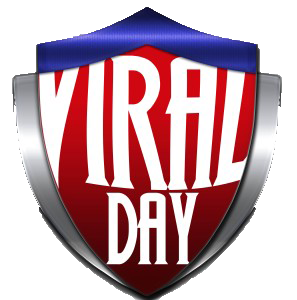 Go to www.viralday.org now! Create your Promo Code using the form below. Social Networks: Facebook, Twitter, LinkedIn, YouTube, Instagram, ect. Please enter the name of the network and the number of followers you have.